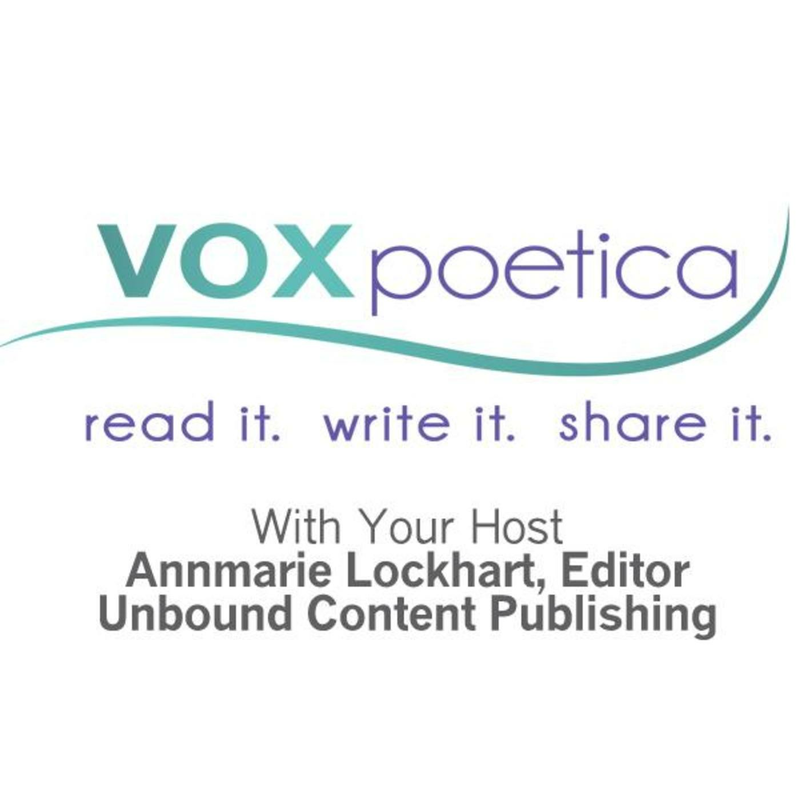 vox poetica – Could We Be the Same? Barbara Tramonte’s most recent poem to appear here was “Come Home” (September 2018). Oh! and a five-year-old child. We were so happy then! There was so much we believed. and not enough time to be fooled. How wonderful for its transposing into all our lives. May be different details but the outcome remains the same. I think this is wonderful. The vividness had me right there with you. Very good!